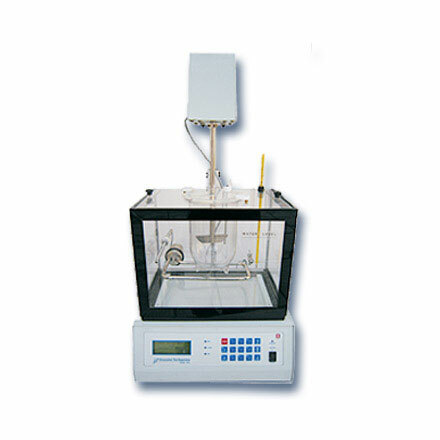 Dissolution Test Apparatus | products Categories | Electronics India - Manufacturer, Supplier and Exporter of Analytical, Scientific Laboratory and Pharmaceautical Instruments in India. Electronics India is renowned as a important manufacturer and supplier of hi-tech instruments used in the pharmaceutical industries, institutions and research laboratories. We are considered as is the most predominant Tablet Dissolution Test Apparatus manufacturer, supplier and exporter from India. 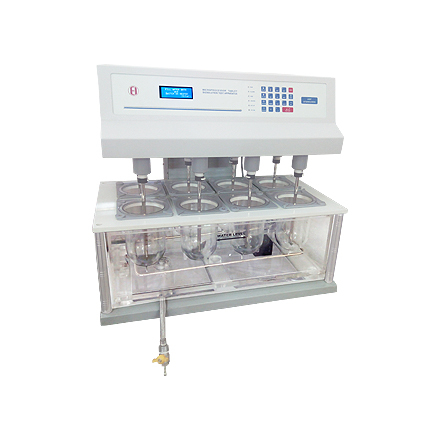 We have both Microprocessor Based Dissolution Test Apparatus and Digital Tablet Dissolution Test Apparatus for the determination of active drug ingredient in any pharmaceutical formulation – tablet or capsule as per USP and IP specifications. 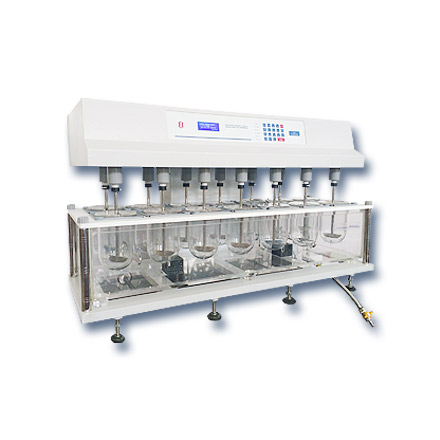 Microprocessor Based Dissolution Test Apparatus and Digital Dissolution Test Apparatus evaluates adequate bio-availability and provides necessary information to formulate in the development of therapeutically optimum dosage forms. 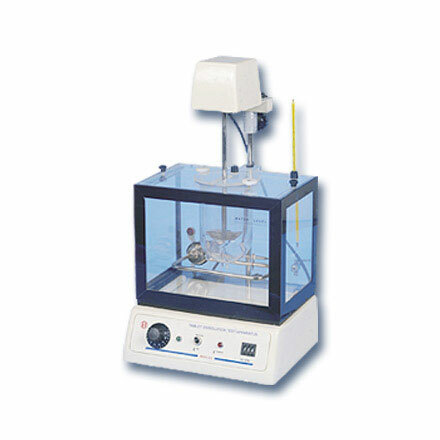 Dissolution Test Apparatus plays a vital role in product development, quality control and research. Electronics India is also counted among the leading manufacturer and supplier of other instruments like Double Beam UV-VIS Spectrophotometers, UV-VIS Spectrophotometers, Visible Spectrophotometers, Fluorometer, Dissolution Apparatus, Disintegration Apparatus, Friability Apparatus, Melting Point Apparatus, Bulk Density Apparatus, Tap Density Apparatus, pH Meters, Conductivity Meters, TDS Meters, Dissolved Oxygen Meter, Turbidity Meters, Nephelometers etc. from India.